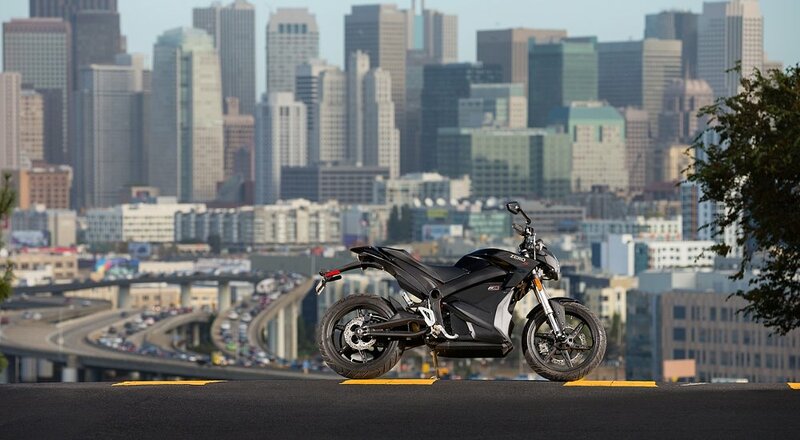 If 2016 is the year you consider an electric motorcycle, the federal government has made it 10 percent less expensive. As part of the Protecting Americans from Tax Hikes (PATH) Act, which was passed by Congress and signed by President Obama, the tax credit for buying an electric motorcycle that expired at the end of 2013 was reinstated through 2016 and made retroactive for 2015. The law gives electric motorcycle buyers a tax credit of 10 percent of the purchase price, up to a maximum of $2,500. The credit applies to two-wheeled motorcycles that are capable of 45 mph and have a battery pack of 4 kwh or larger. Some states also offer tax incentives for purchasing an electric vehicle. While electric motorcycles remain pricey, the lower cost of maintenance, lower per-mile fuel costs and the tax breaks shift the equation a little and make an electric motorcycle an attractive urban transportation option for some riders. They're still not the choice you'd want to make for that coast-to-coast trip. An electric motorcycle makes an interesting urban transportation option. Zero photo. If you are thinking of going electric — or just like reading about cool motorcycles pressing the envelope — Common Tread is going to help you with your shopping. We'll have a full review, including video, of the Victory Empulse TT next month.